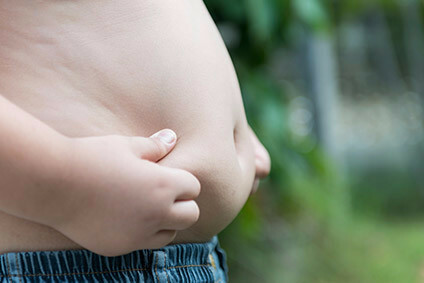 Childhood obesity - the UK government has unveiled new proposals to tackle it. UK food manufacturers have expressed "deep disquiet" at the latest plans from the country's government to tackle childhood obesity. The UK government has set out a series of proposed measures, which will open for consultation by the end of the year. They include banning the sale of sweets and snacks at checkouts, fresh restrictions on advertising unhealthy food to children on TV and online and clear calorie labelling in foodservice outlets. Jeremy Hunt, the UK's Secretary of State for Health, said: "Parents want what is best for their children, but keeping them healthy and active can be difficult. It is near impossible to shield children from exposure to unhealthy foods. Parents are asking for help – we know that over three quarters of parents find offers for sugary sweets and snacks at checkouts annoying. It's our job to give power to parents to make healthier choices, and to make their life easier in doing so." 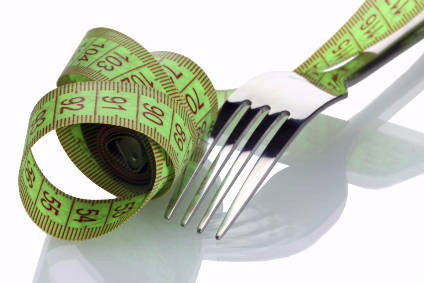 The announcement is the latest move from the UK government to try to curb childhood obesity. Less than two years ago, the UK government set out a series of measures, including a tax on soft drinks and voluntary cuts in the level of sugar in certain foods. Reflecting on the latest announcement, The Food & Drink Federation, the UK food sector trade body, indicated its concerns. "The Government has come forward with a new raft of proposals centred around further industry regulation. While the commitment to full consultation on these measures is welcome, there will be deep disquiet in the food and drink manufacturing sector today," an FDF spokesperson said. "Advertising and promotions underpin the healthy, vibrant and innovative market for food and drink that UK shoppers love. If Government restricts our ability to advertise and promote new healthier options to shoppers, it could risk the success of the reformulation programme. Any further restrictions will have to pass stern tests around targeting and effectiveness." The UK government's measures also pledge to "help close the deprivation gap" and look at why children from poorer areas are more than twice as likely to be overweight. Professor Russell Viner, president of the Royal College of Paediatrics and Child Health, said: "Chapter Two of the Government's childhood obesity plan is extremely encouraging, particularly the focus on reducing inequalities as we know it is poorer families who are most at risk. Policies relating to restrictions on junk food advertising, mandatory calorie labelling, price promotions and supermarket product placement are all to be applauded. So too are planning support for local authorities and better curriculum-led health education in schools. "To see Chapter Two of this plan published is exciting, and now there is a clear obesity reduction target, it provides the direction we have been long been calling for. Cooperation across all levels of Government and society is now needed to implement these measures and make the UK a world leader in obesity reduction and prevention. There is a lot of great work to be done to ensure we lead the way in children's health." NGO The Children's Food Campaign said it welcomed pledges to curb advertising of junk food and "strengthen" standards of school food but gave the UK government's announcement "a B grade". The campaign group said: "Most of the proposals remain subject to further consultation, and there is still plenty of work to be done to turn these into action."